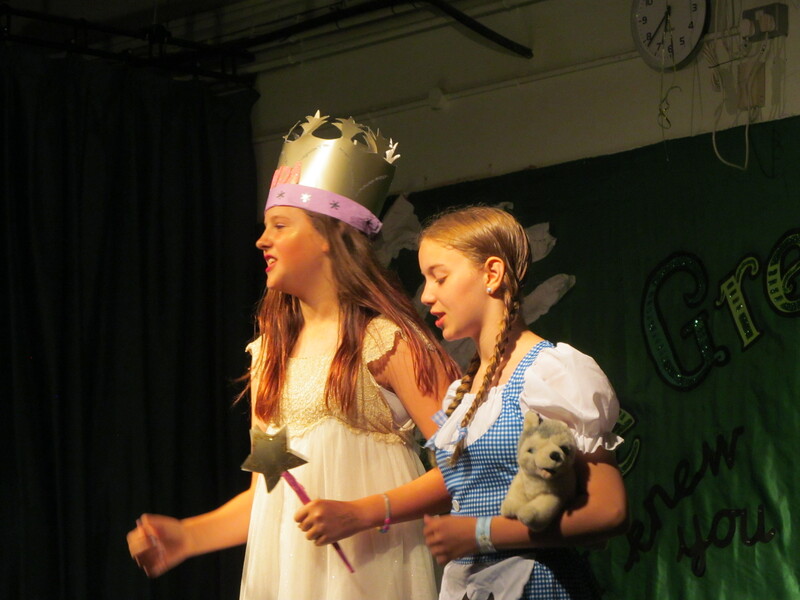 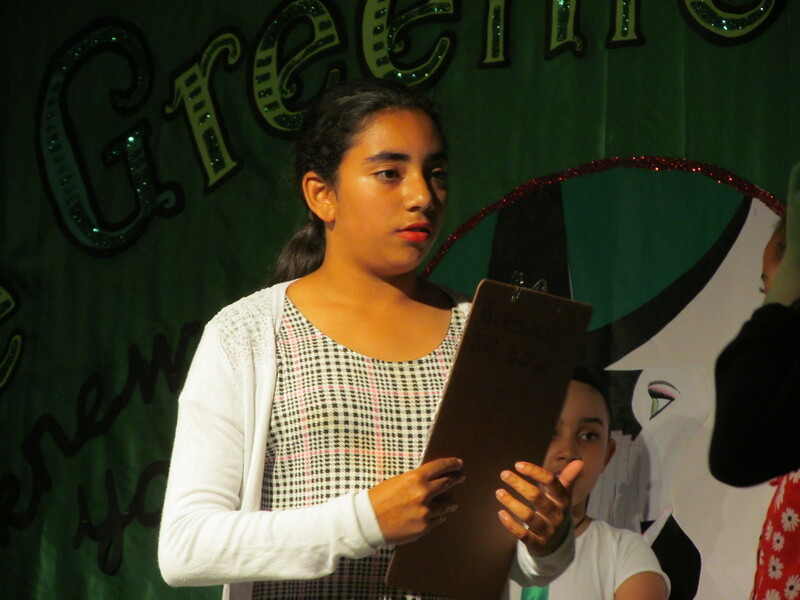 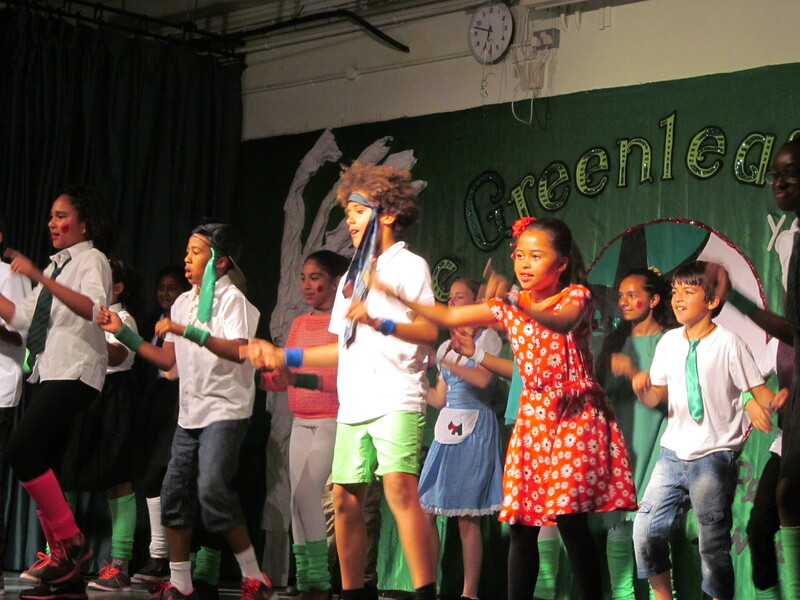 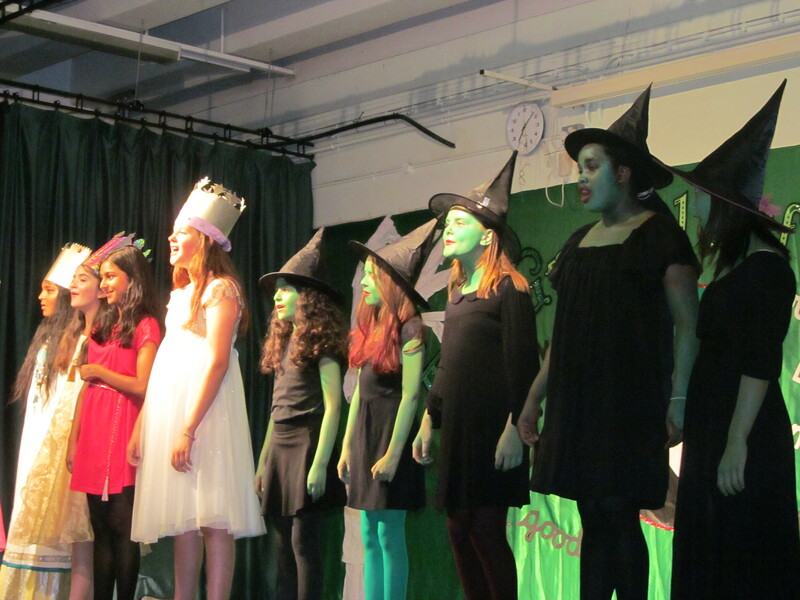 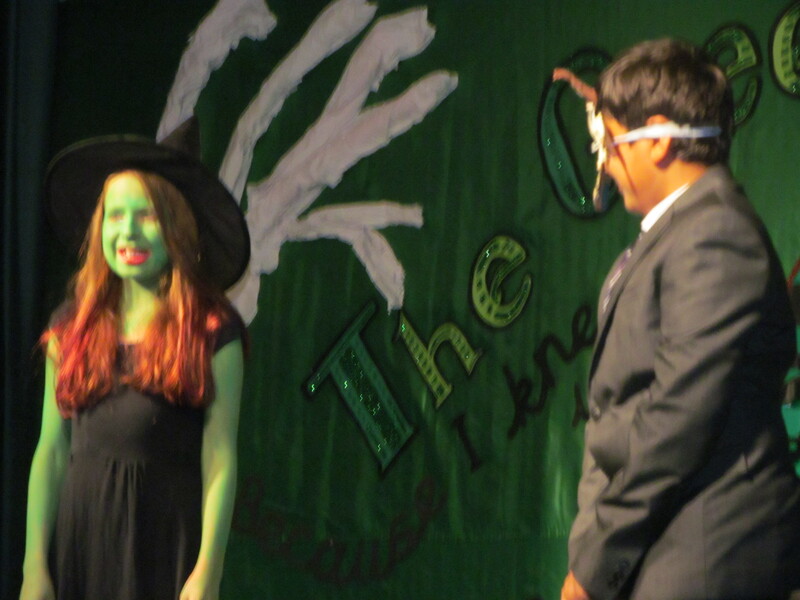 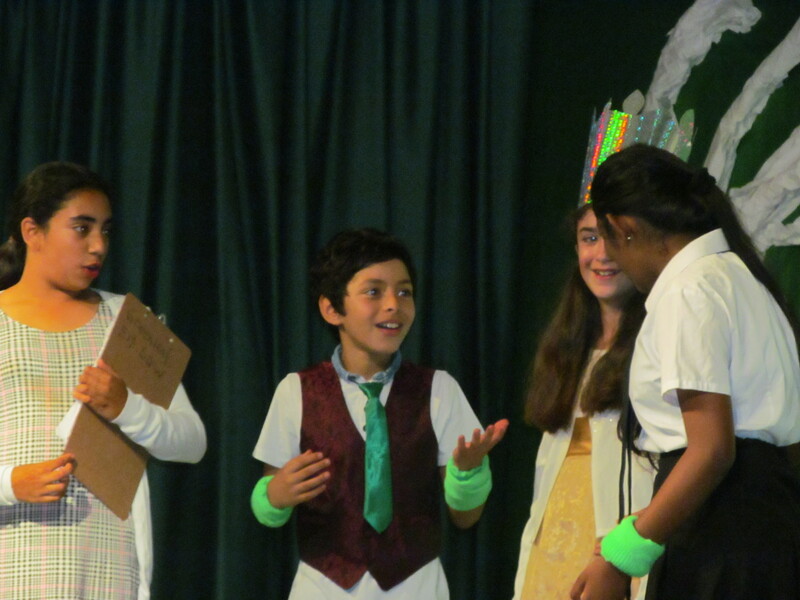 Our Year 6 are now moving on to their new secondary schools, but took the time to wow us with their performance of The Greenleaf Witch this week. 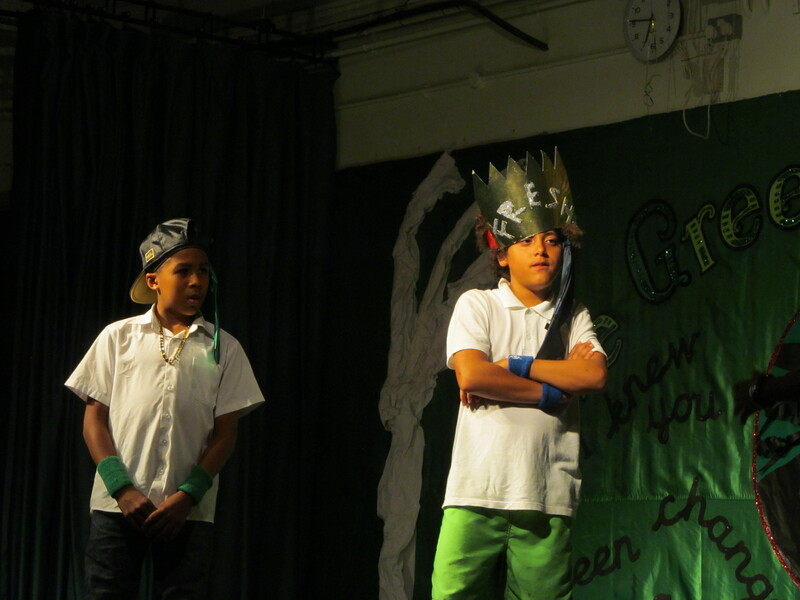 All the parents were so impressed with their drama and singing skills. 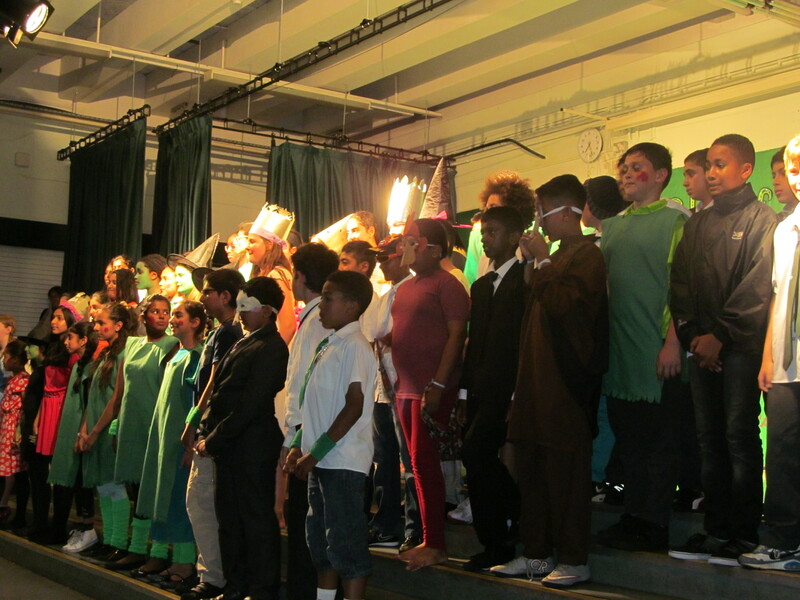 Needless to say, there were many tears, but much laughter too! 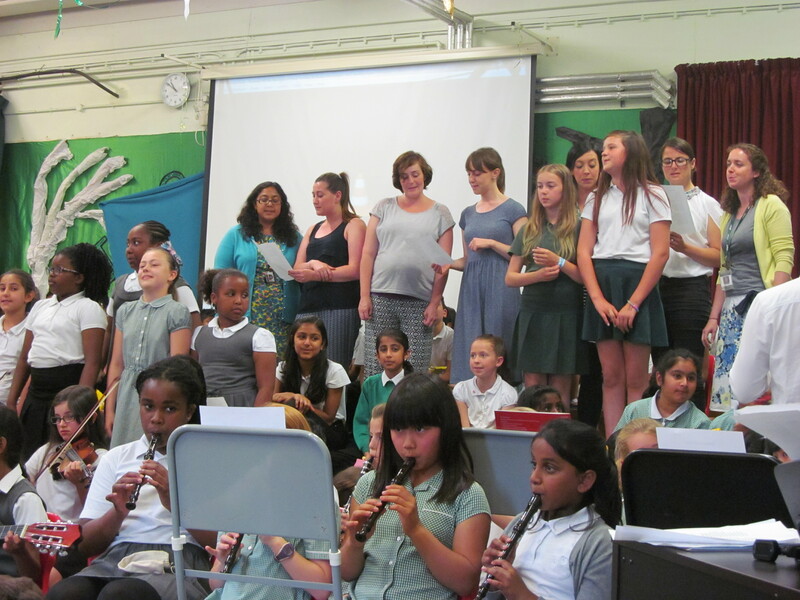 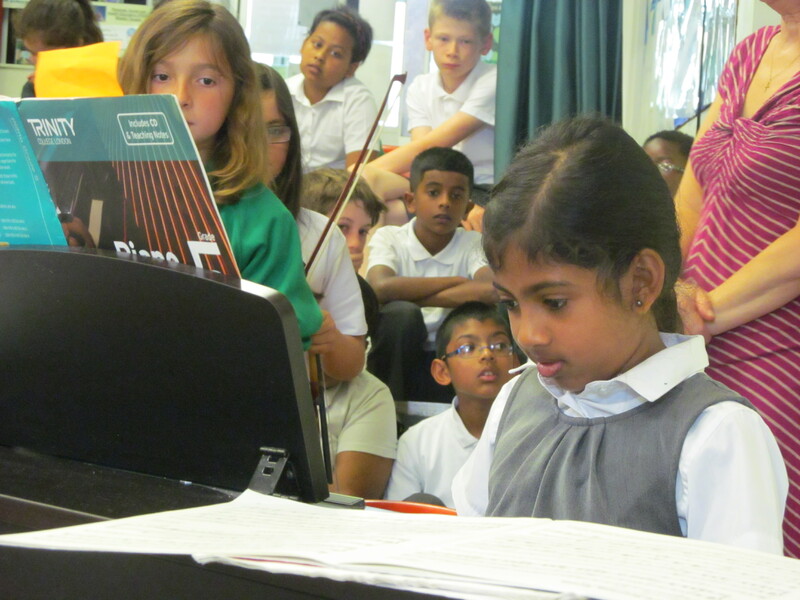 The heat in our hall didn’t deter any of the amazing musicians who took part in this year’s summer Music Concert on Monday. 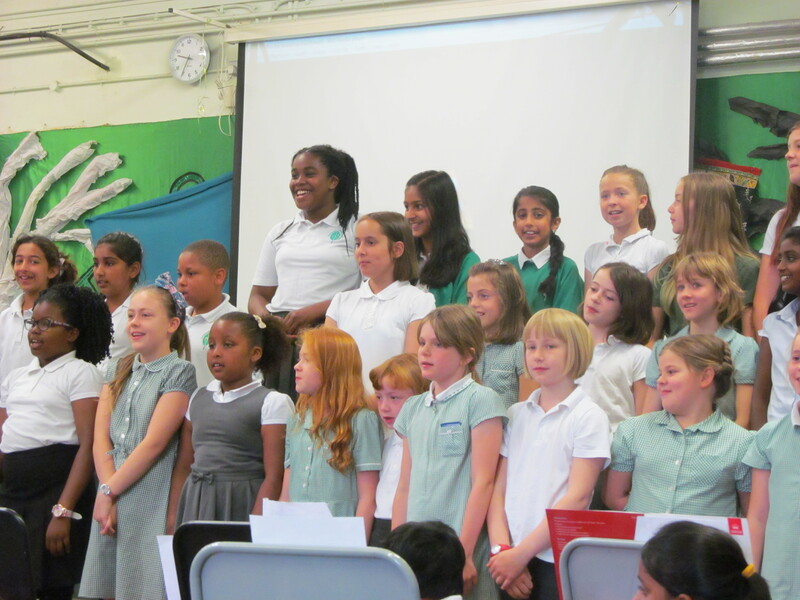 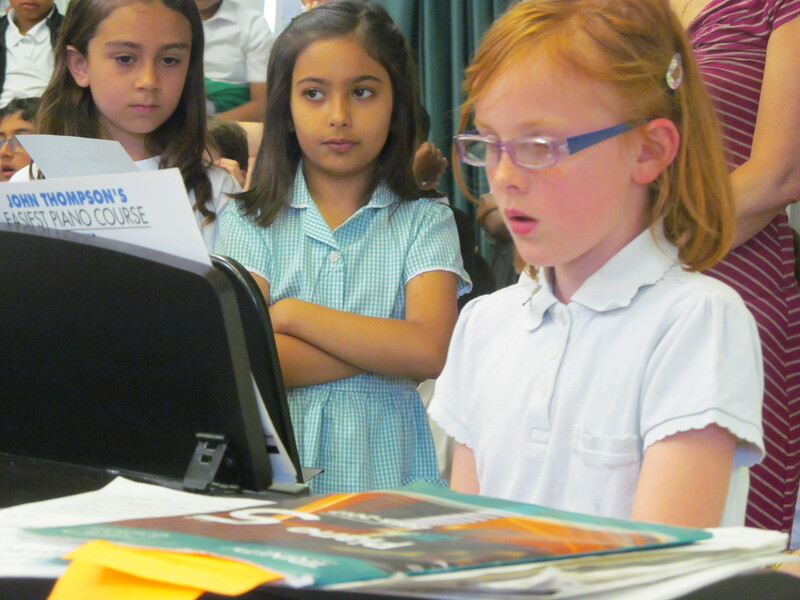 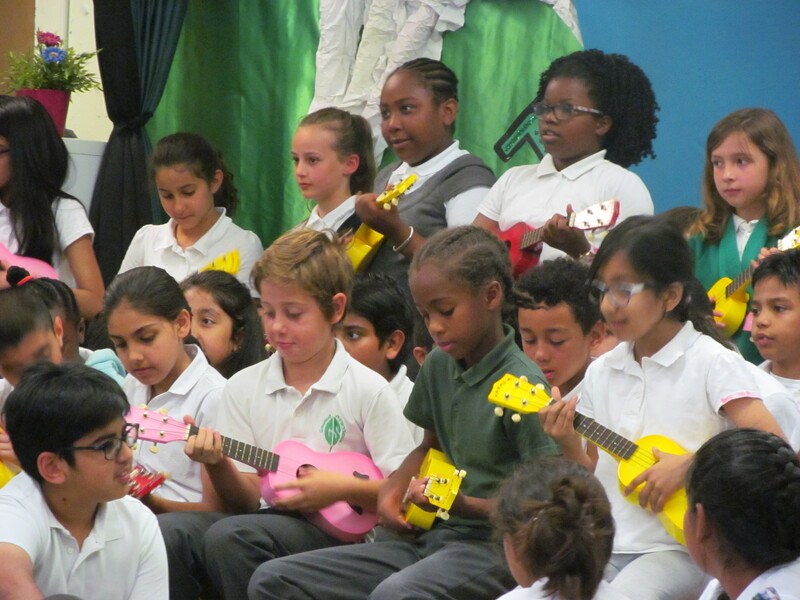 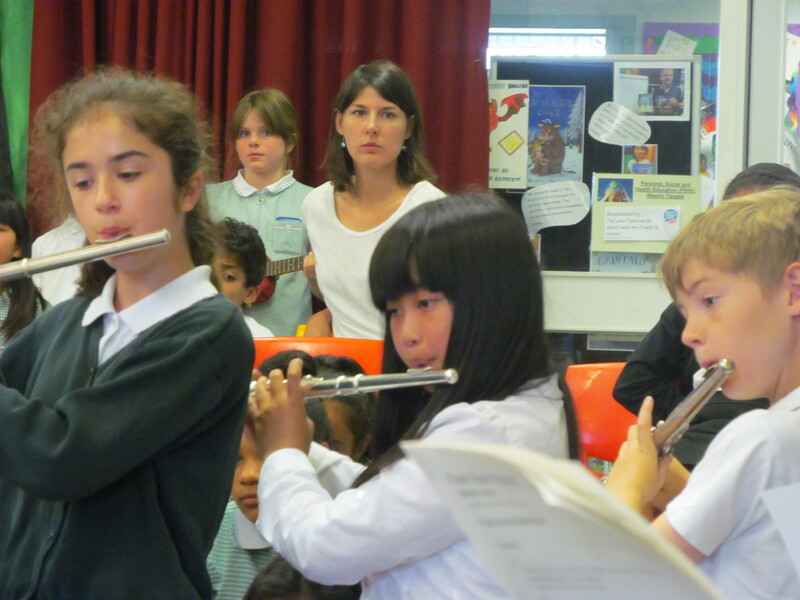 Well done to everyone for their professionalism and commitment to improving their musicianship! 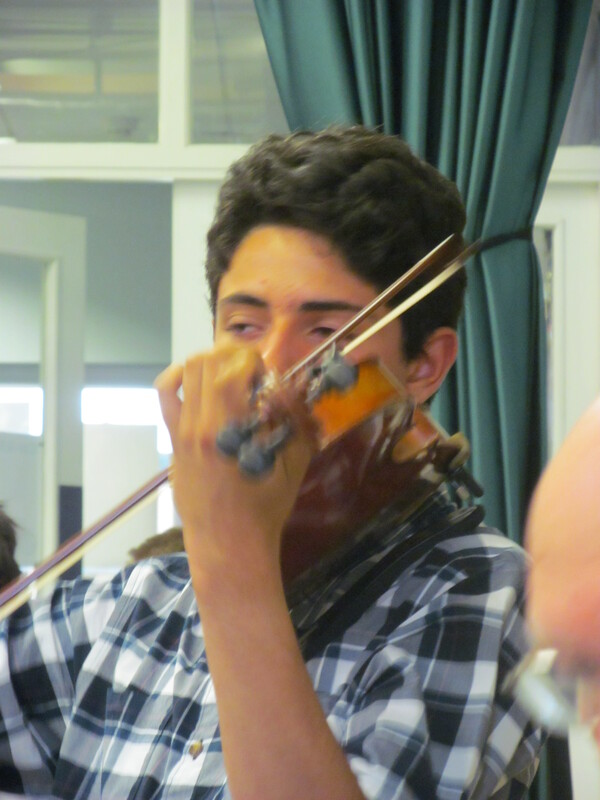 Thank you in particular to ex-pupil Adria – now in Year 9 and off to Cheethams in Manchester on a scholarship for violin. 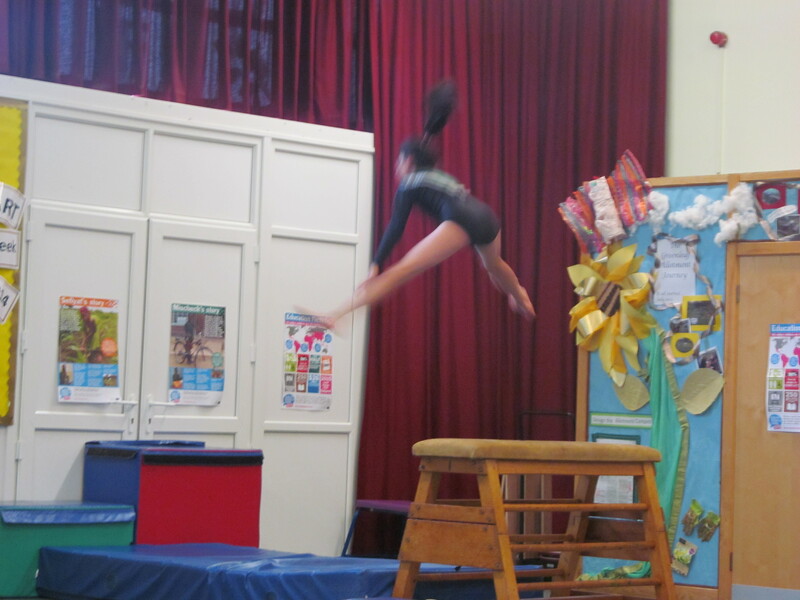 An exceptional talent! 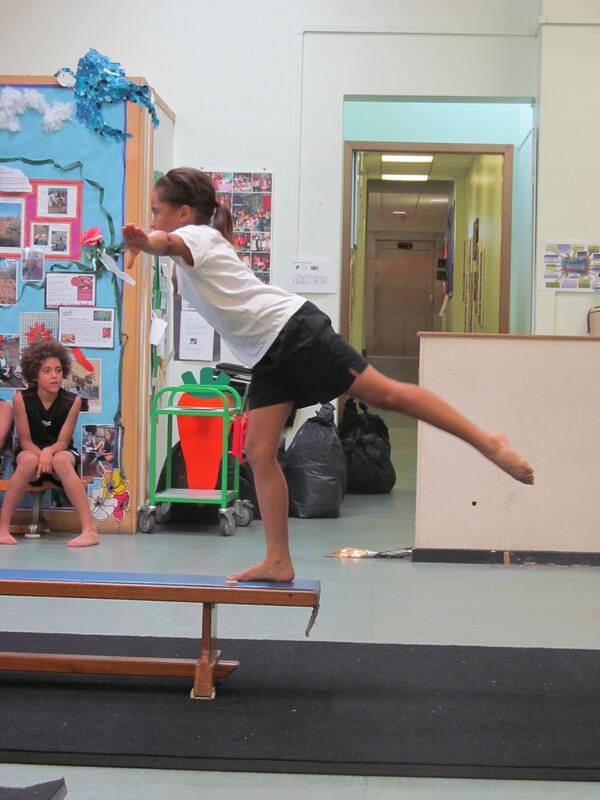 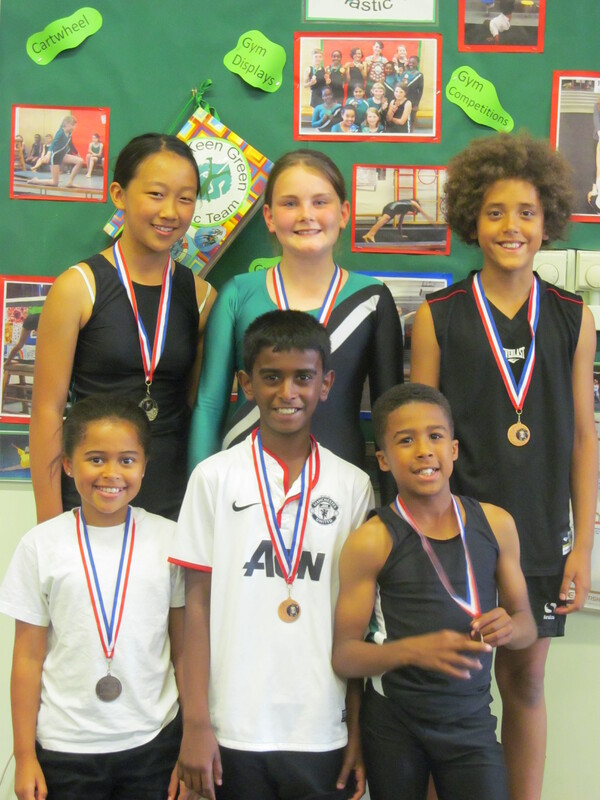 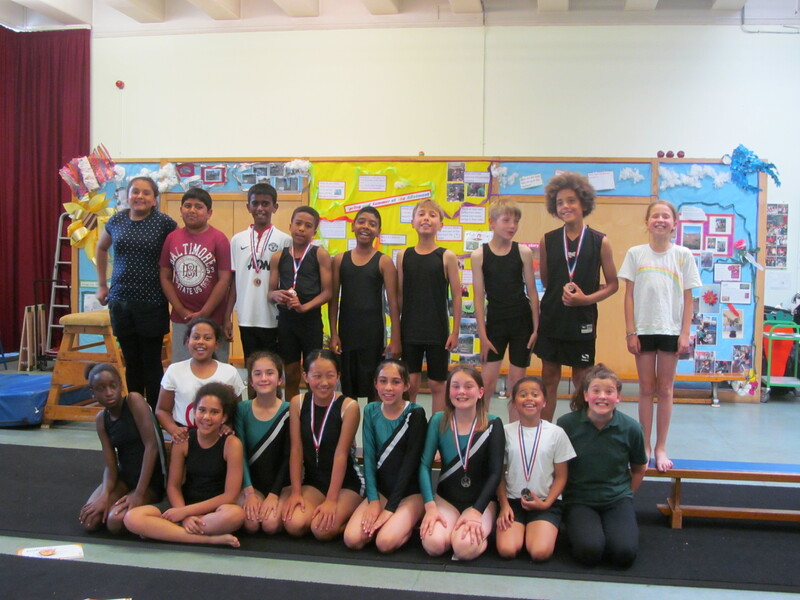 Congratulations to our fantastic Year 6 gymnasts, who wowed parents and family with their amazing floor, vault and beam routines. 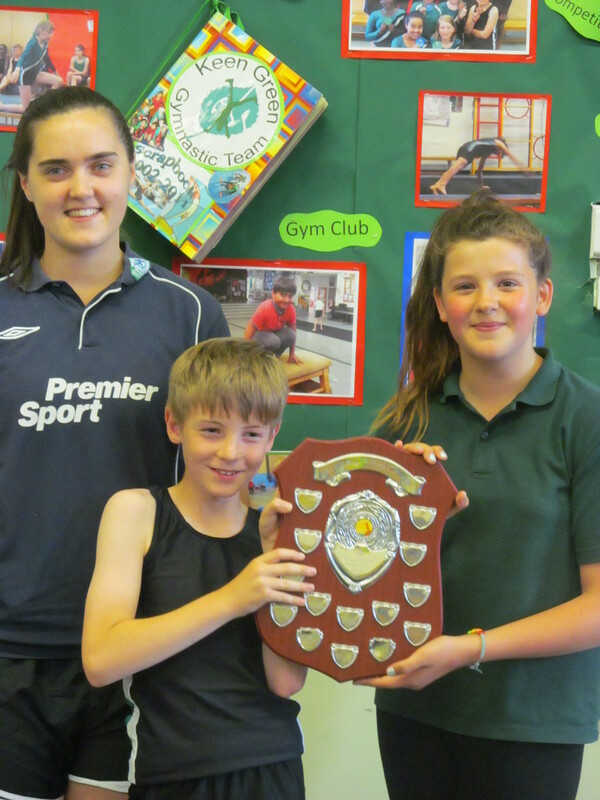 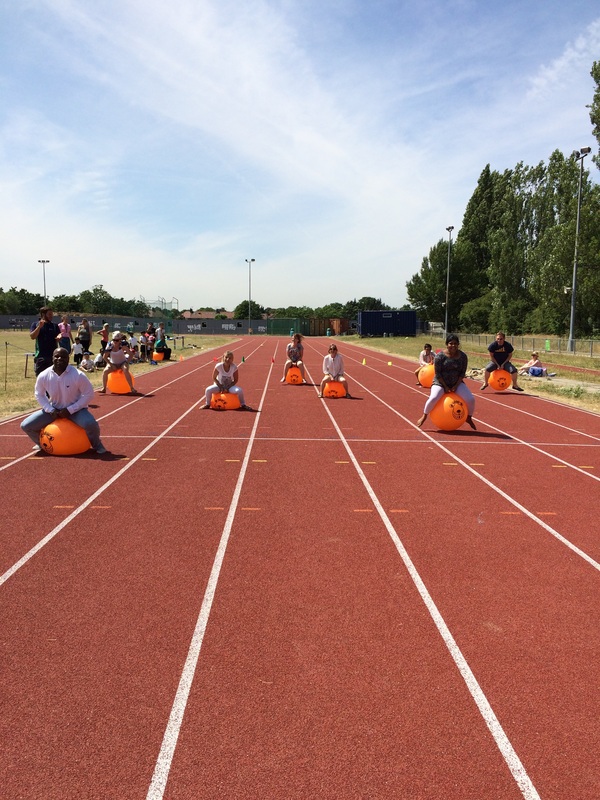 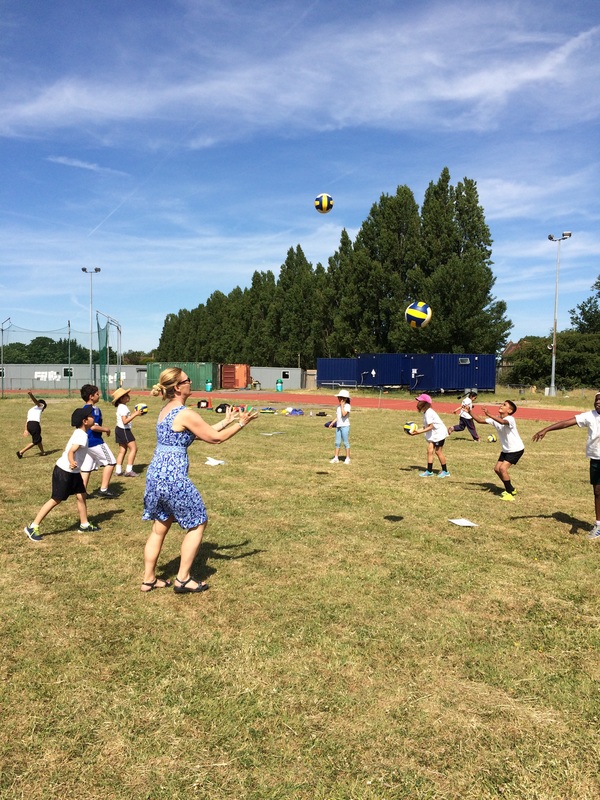 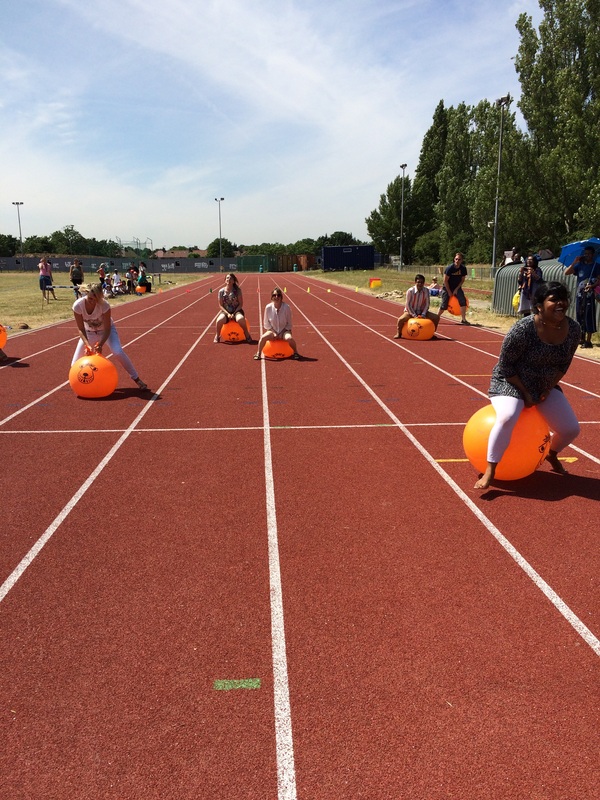 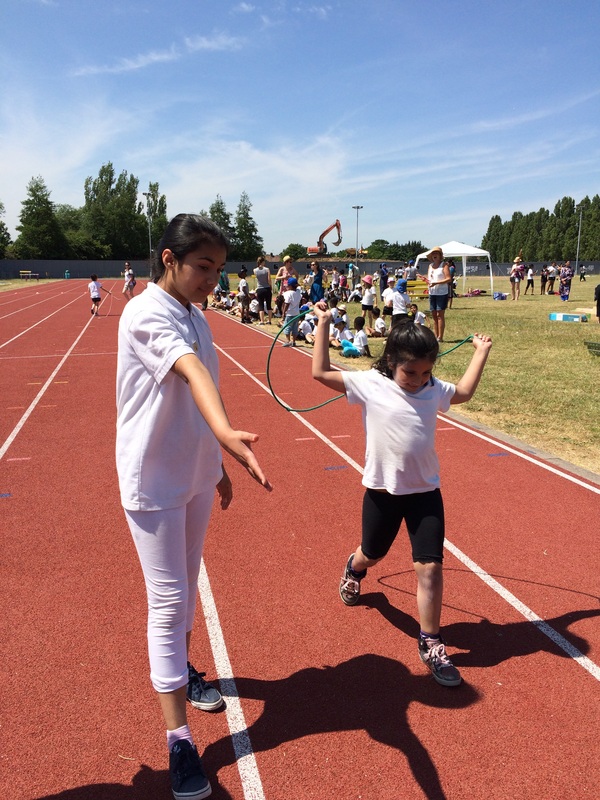 A huge thank you to all the children, their families and friends who took part in and supported our annual sports day at the pool and track. 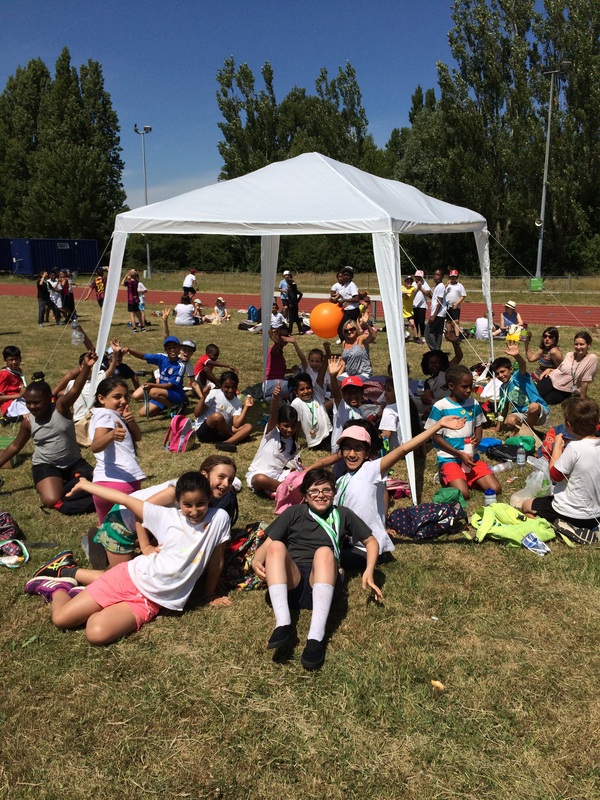 Much fun was had in the sun! 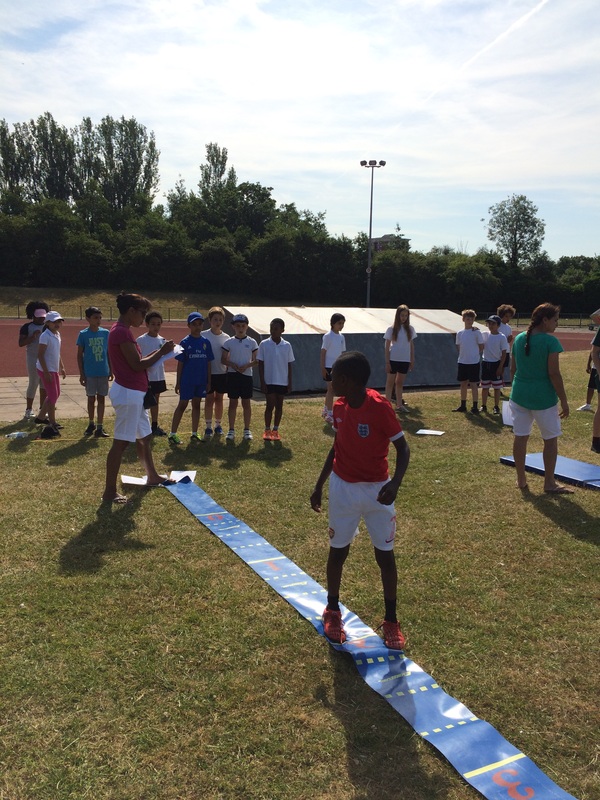 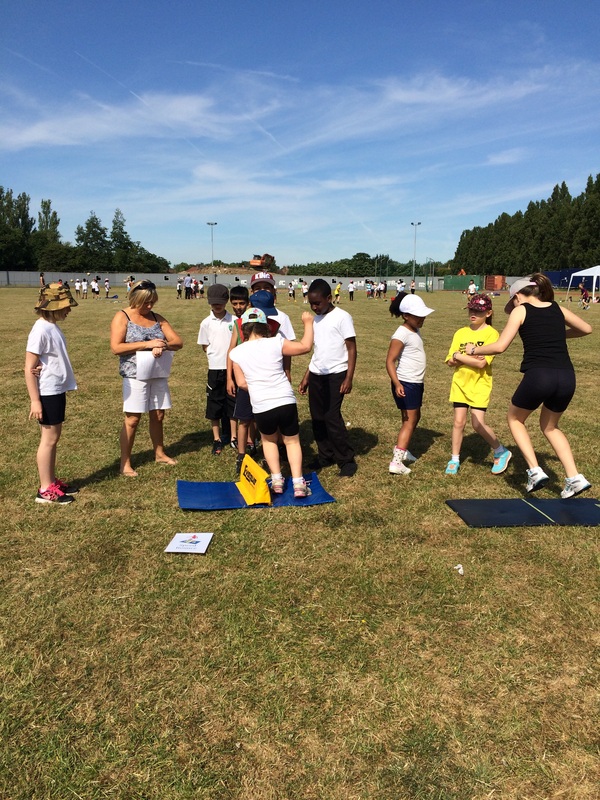 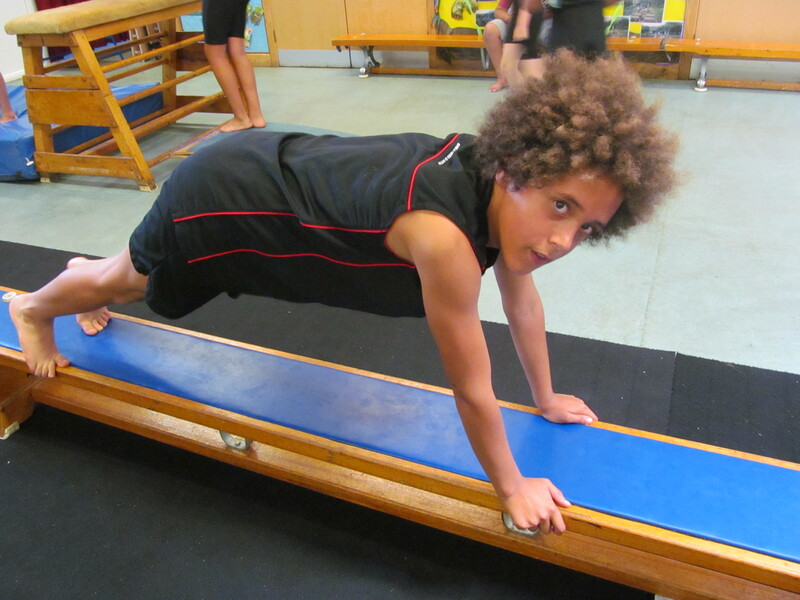 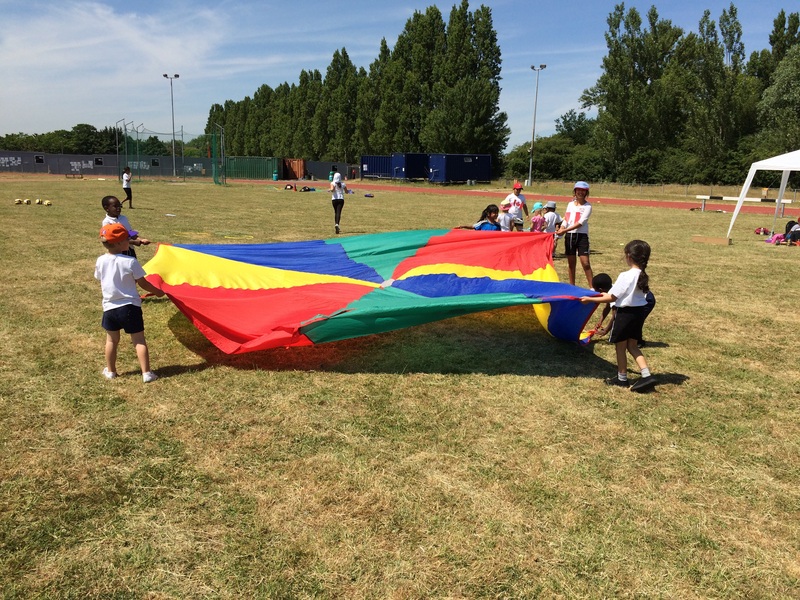 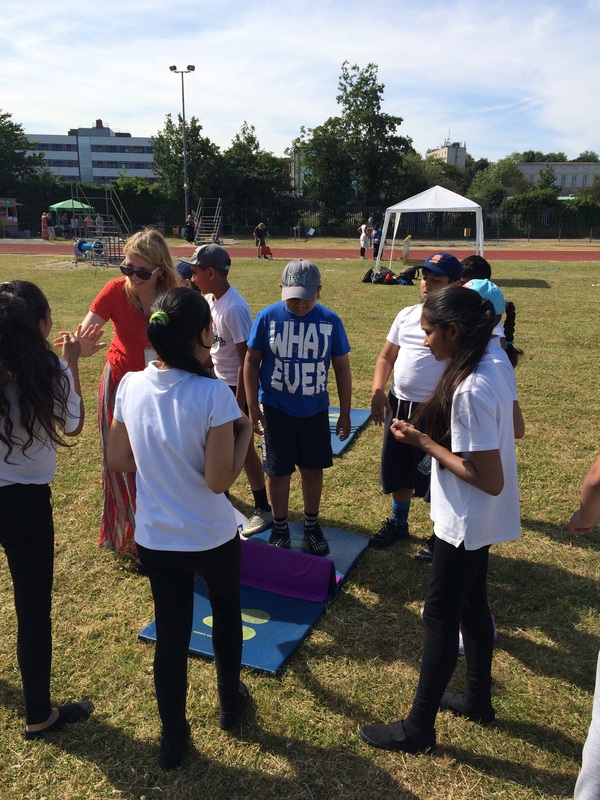 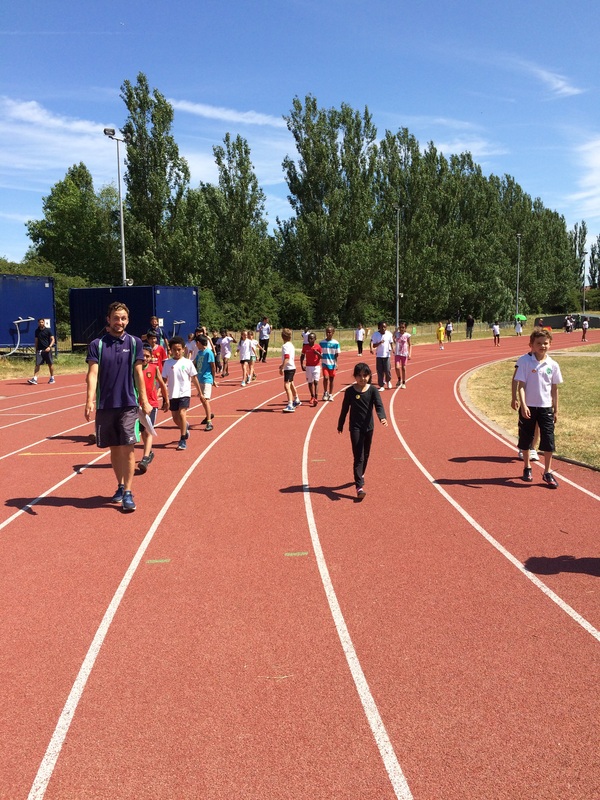 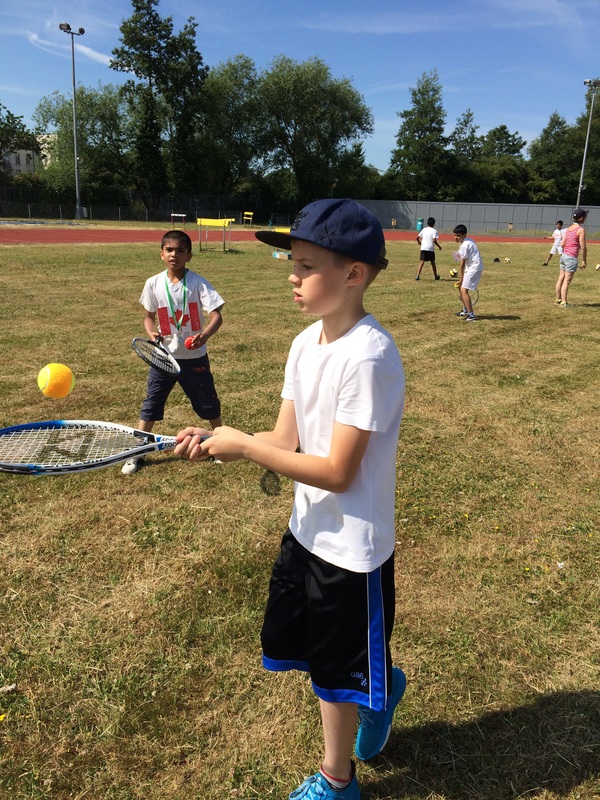 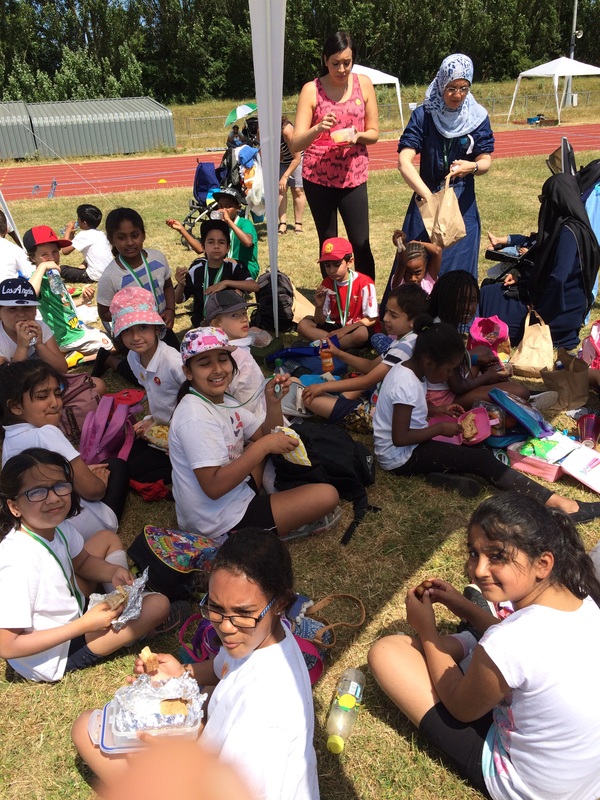 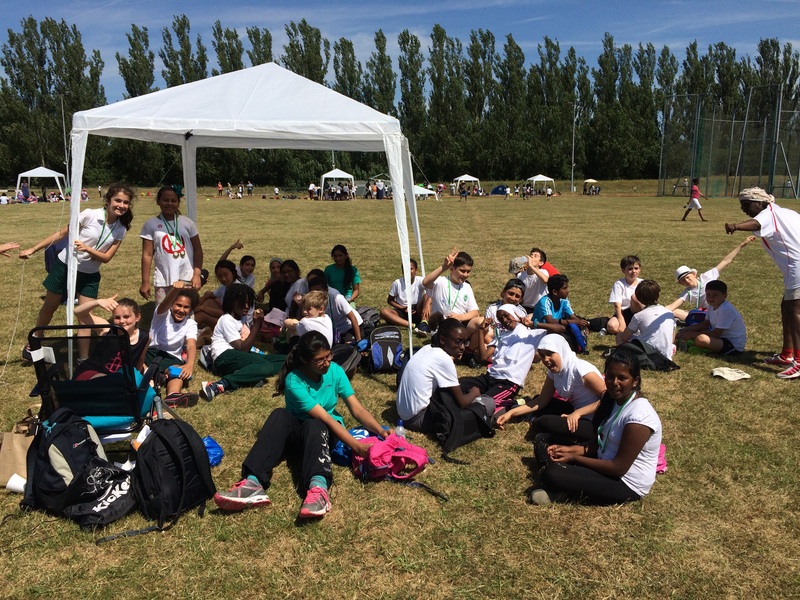 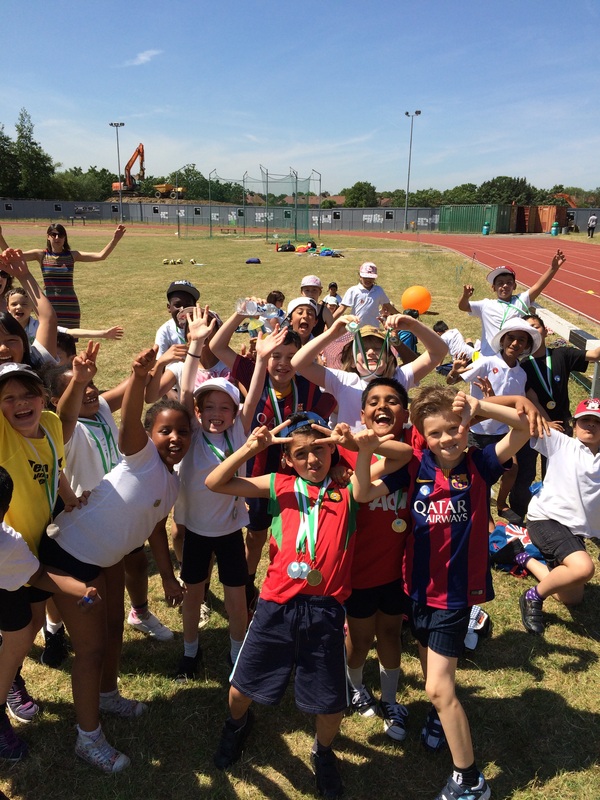 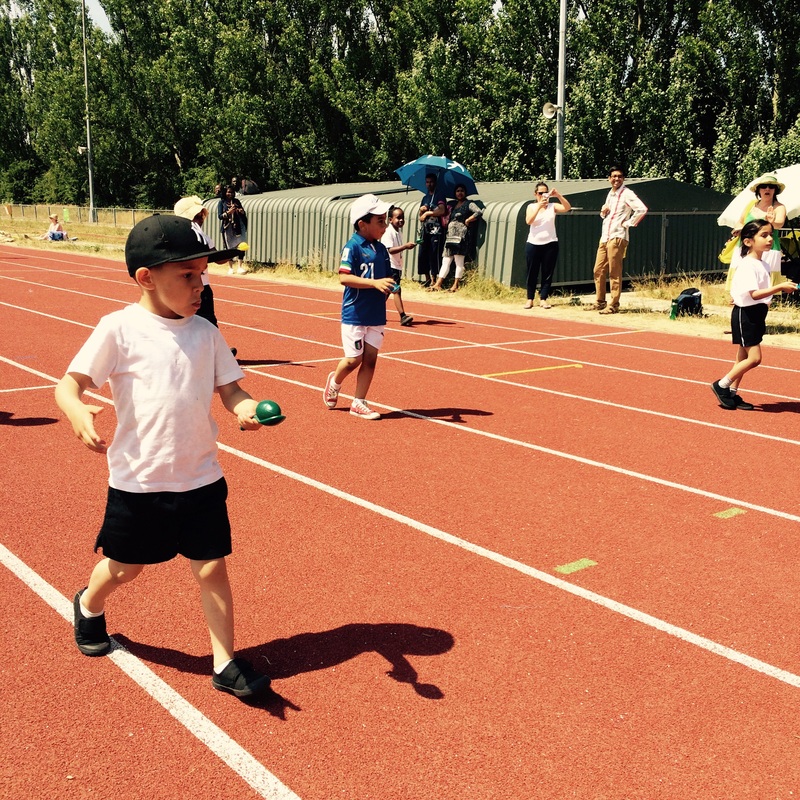 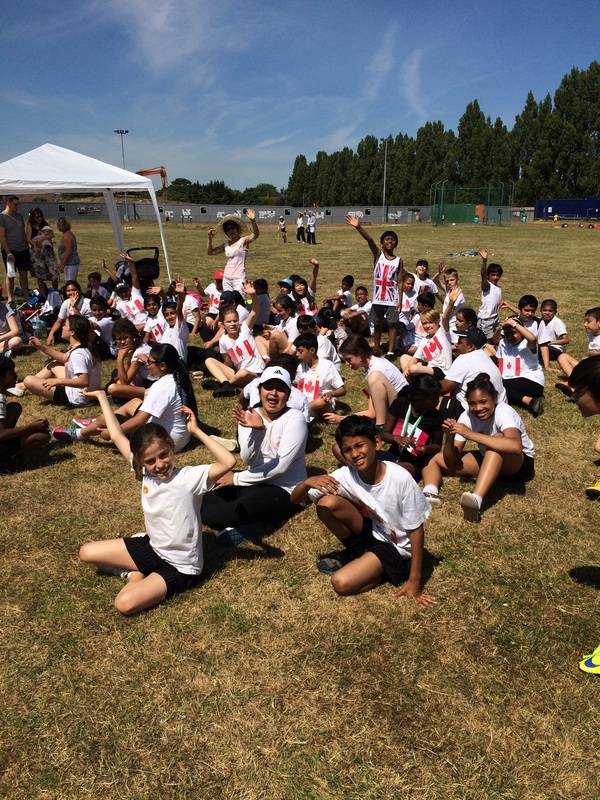 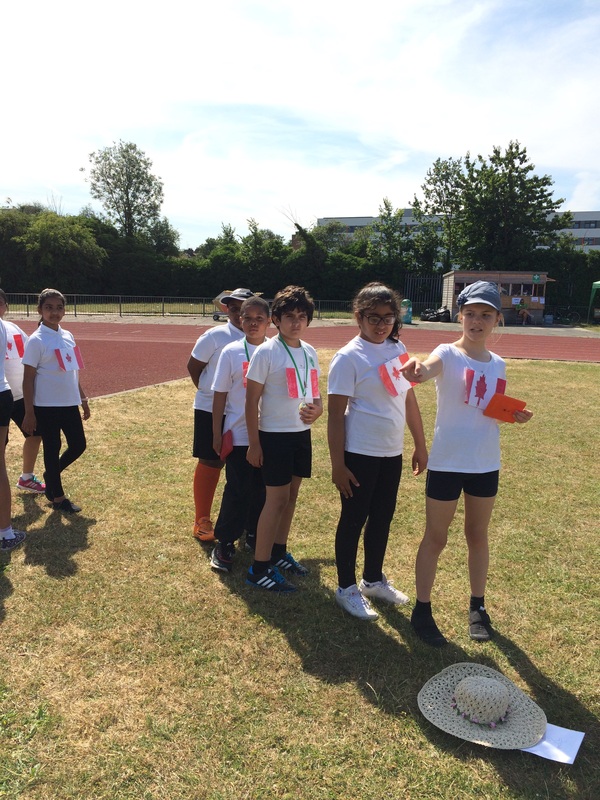 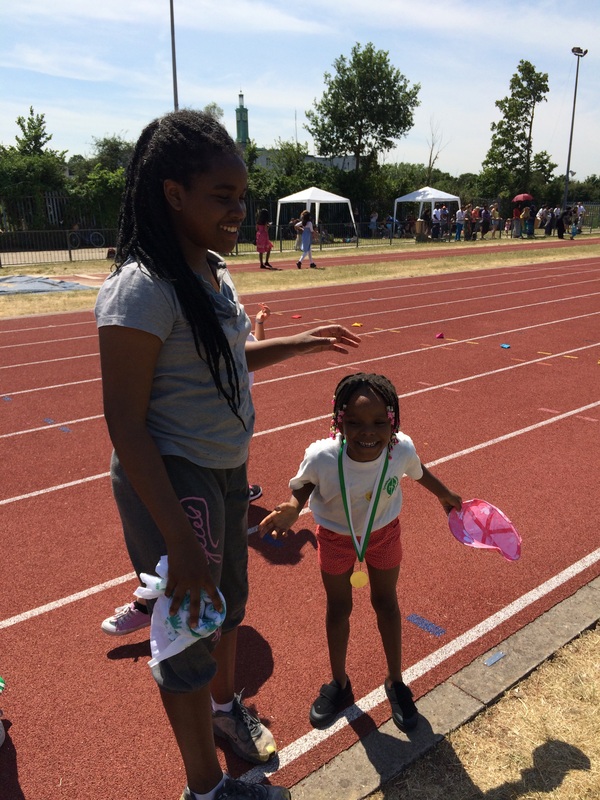 The children enjoyed a fabulous day experiencing both track and field events. 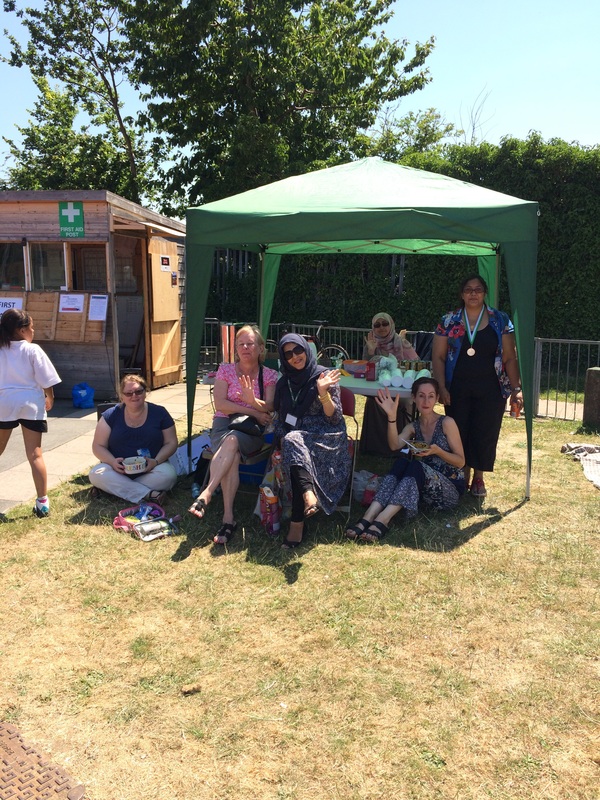 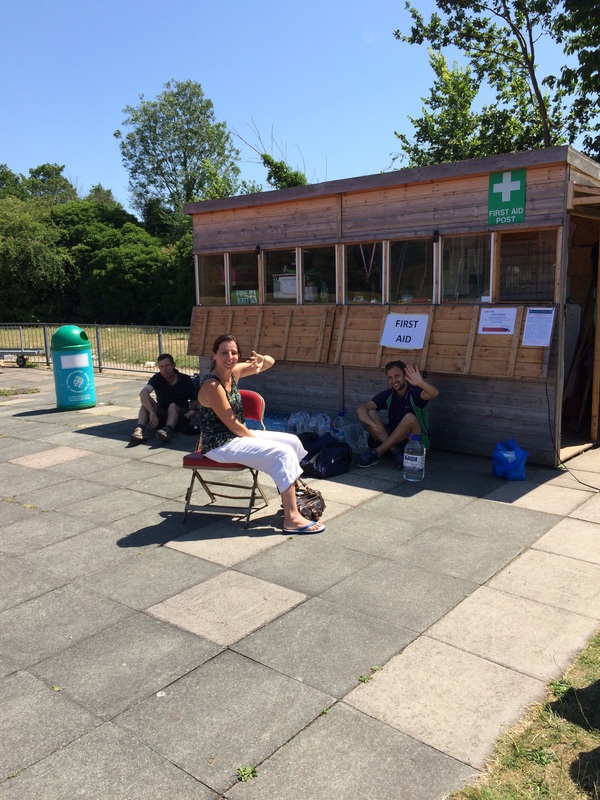 The PTA were on hand serving refreshments, helping to keep everyone cool! 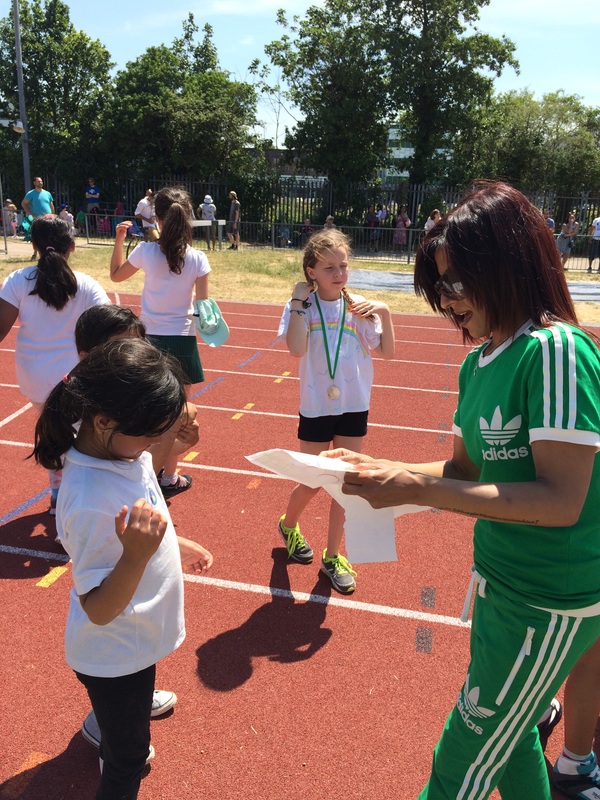 Thank you ladies! 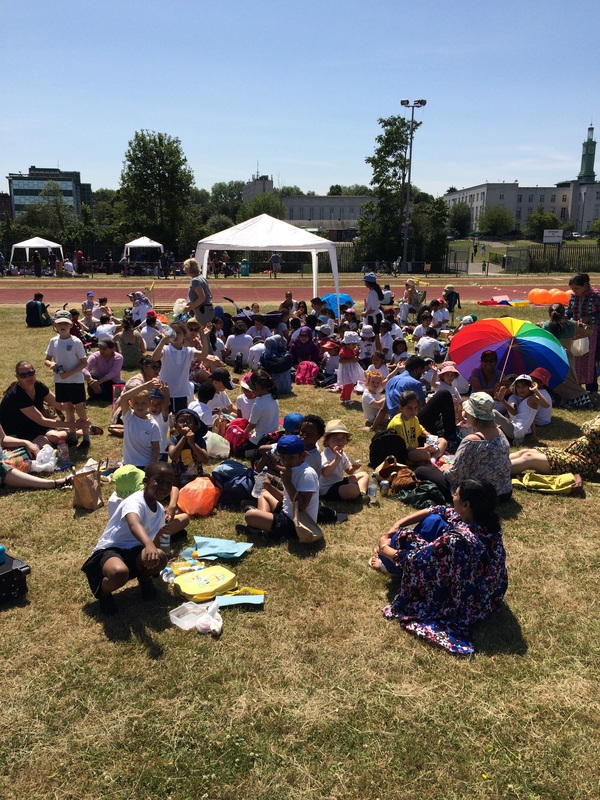 Gazebos and wet tea towels helped the keep temperatures down too! 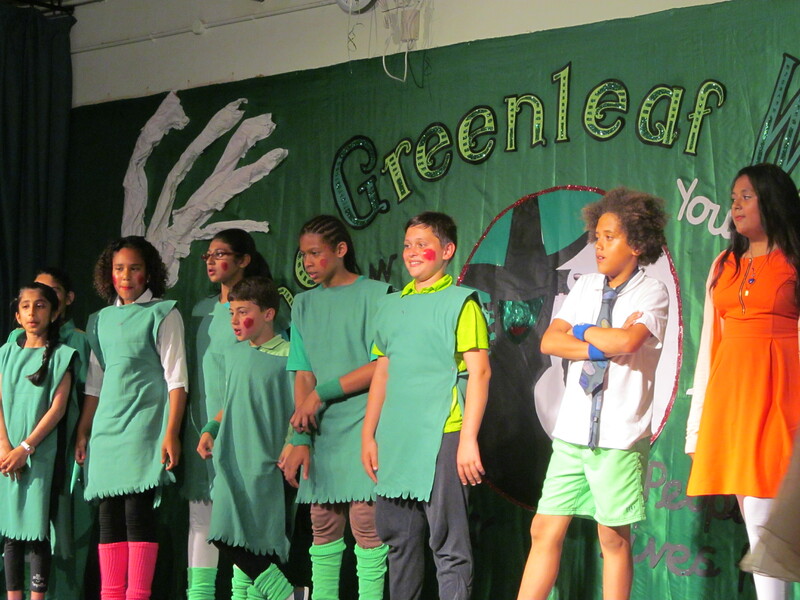 Once again a huge thank you to our wonderful Greenleaf community.